The enigma of a femme fatale is undeniably powerful and intensely dark. The endless allure, seductive beauty and mystery that lie in this persona are represented in every detail of this chair. 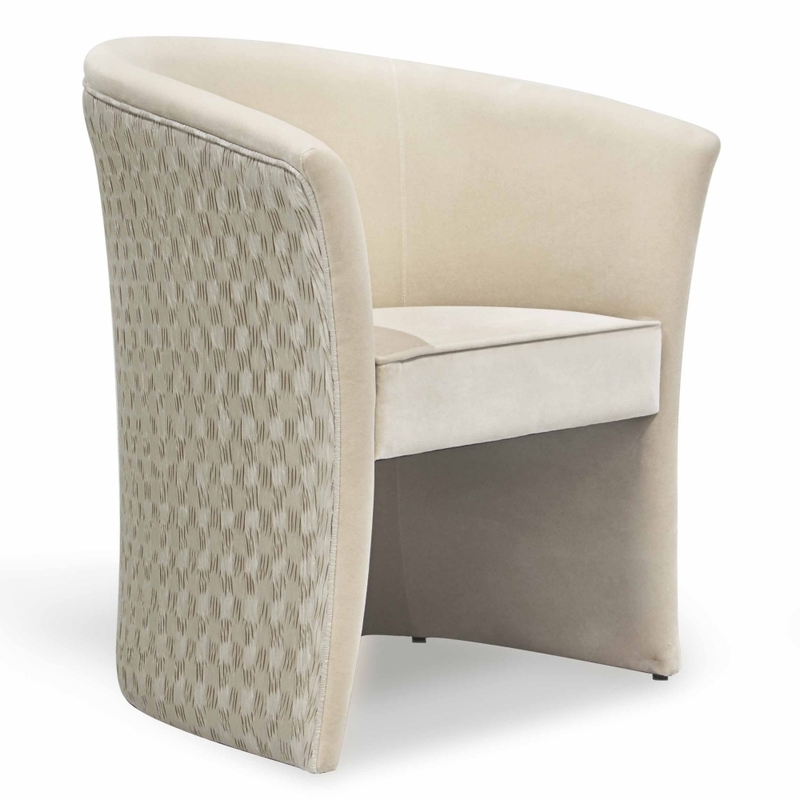 An enthralling, curved design cloaked in a sultry upholstery fabric.